People tend to often procrastinate in their daily living. 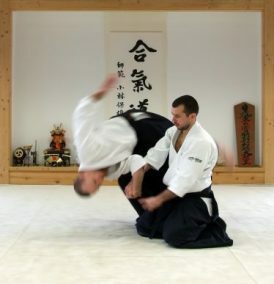 It’s time to conquer procrastination using Aikido Principles, learn and apply techniques to eliminate procrastination and become natural at doing anything you want, every time. You may be keen to attend a next course on Outwit Your Obstacles as you could develop a strong mindset to take on this tough period of life. What do you stand to lose when you procrastinate?